Security Systems in Westchester, NY | Stratagem Security Inc. 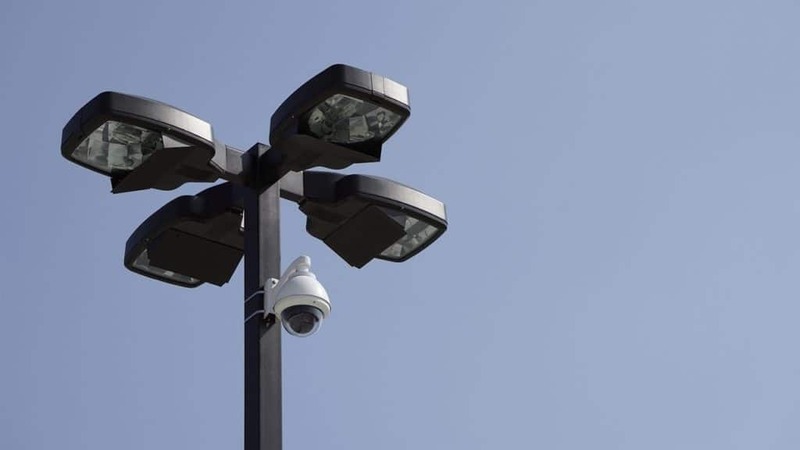 If you’re starting to think about security systems in Westchester, NY, you may not yet know quite what you’re looking for. But you do know one thing: it has to be a stellar system that keeps your home or business safe. Stratagem Security offers the best tools and technology to do just that. Its experts have years of experience, excellent service, and top-quality systems. All these make them one of the best suppliers of security systems in Westchester, NY. Stratagem Security has been in business in the Hudson Valley region since 1974. It knows exactly how to help customers in need of security systems in Westchester, NY. The Stratagem Security professional team can help you figure out exactly what you need to keep your home safe. If you’re looking to install a security system at your business, Stratagem Security can help. Its services are great for either residential or commercial properties. The company offers options for access, integration, surveillance, and more. This technology is the best in the business. Stratagem Security ensures that it is there to protect you exactly when you need it. The company prides itself on getting you the best security systems in Westchester, NY, at a reasonable price. With Stratagem Security, you’ll get top-quality surveillance tools that are also affordable. The team also wants to ensure all your interactions have a personal touch. It values communication and customer service, getting you in touch with real people, not robots. When it comes to security systems in Westchester, NY, no one can rival Stratagem Security. The company offers a huge range of services for security systems in Westchester, NY. Stratagem Security has experience with everything, from large projects to small personal technology. It offers both standard systems and smart home systems, so you can decide what’s best for your home or business. From integration features to alarm systems, Stratagem Security has everything you need to feel safe. If you want to install one of the best security systems in Westchester, NY, contact Dean Czaplicki at 914-777-5700, 203-668-5414, or dean@stratagemsecurity.net.